When it comes to luxury sedans, there are quite a few options on the market. 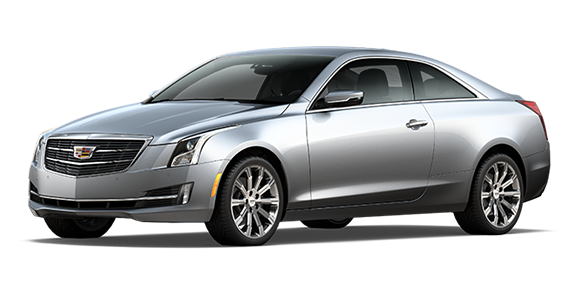 You've probably looked at several choices already, like the 2019 Lincoln MKZ and the 2019 Cadillac ATS. Which takes the lead, though? 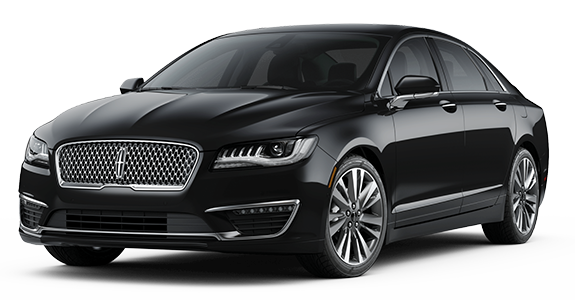 The 2019 Lincoln MKZ has more standard and available technology such as a fully retractable panoramic Vista Roof® and lane-departure warning. If you're ready to move, then you'll enjoy the MKZ's 3.0-liter V-6 engine. To see how these two models compare, keep reading! 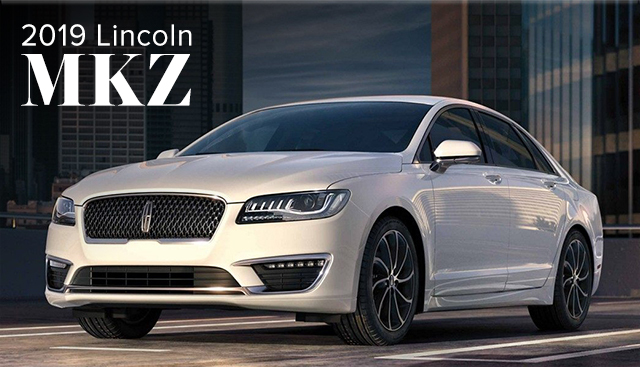 If you’re interested in becoming the proud owner of a 2019 Lincoln MKZ, give us a call, or stop by our dealership at 21575 Great Mills Road, Lexington Park, MD 20653 for a test-drive today. We look forward to serving our customers from Leonardtown, California and St. Mary's City.